Nature has formed lots of unique sites for us to marvel and Wind Cathedral is one of such spots. 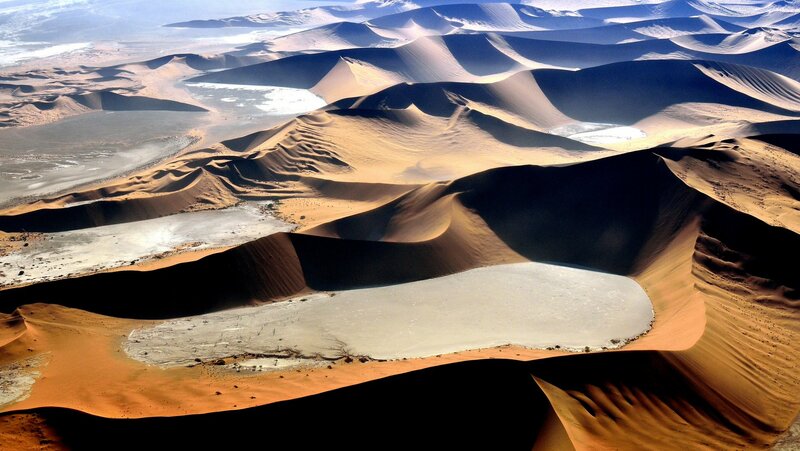 Located in the Sossusvlei region of the Namib Desert, it is a huge area of sand formation series. 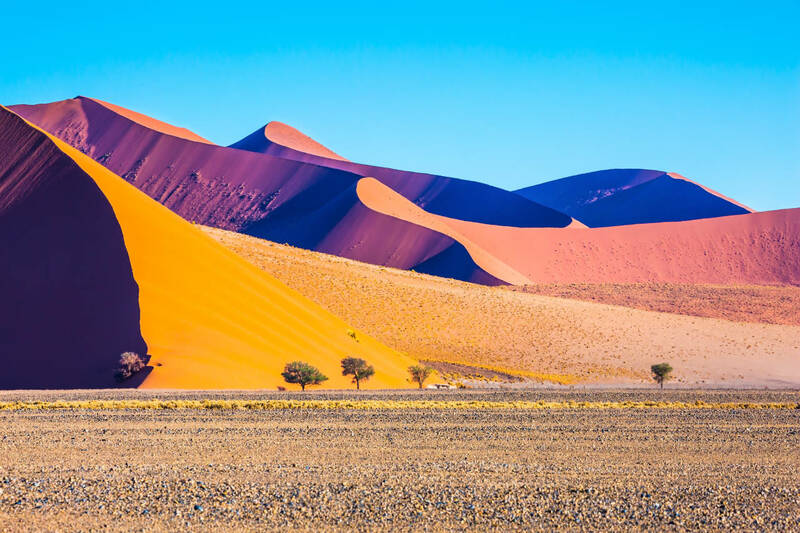 Wind Cathedral is believed to be 60-80 million years old and has been formed due to the Atlantic Ocean drifts, which pushed the sand. And even now they are constantly changing and moving due to the shifting of the wind. 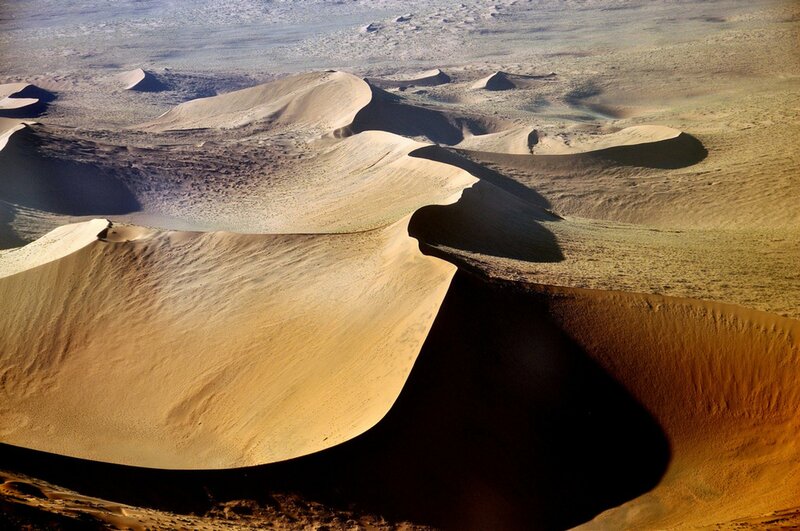 The Wind Cathedral features transverse, star, and barchans dunes. Many of them are around 200 m tall and the highest one, around 380 m high, is called ‘Big Daddy’. 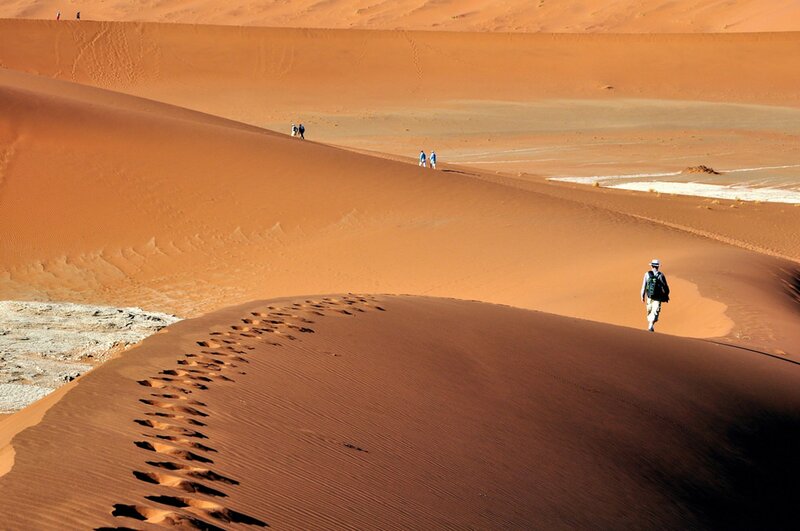 The dunes have a myriad range of colours, which mainly vary from pink to orange. 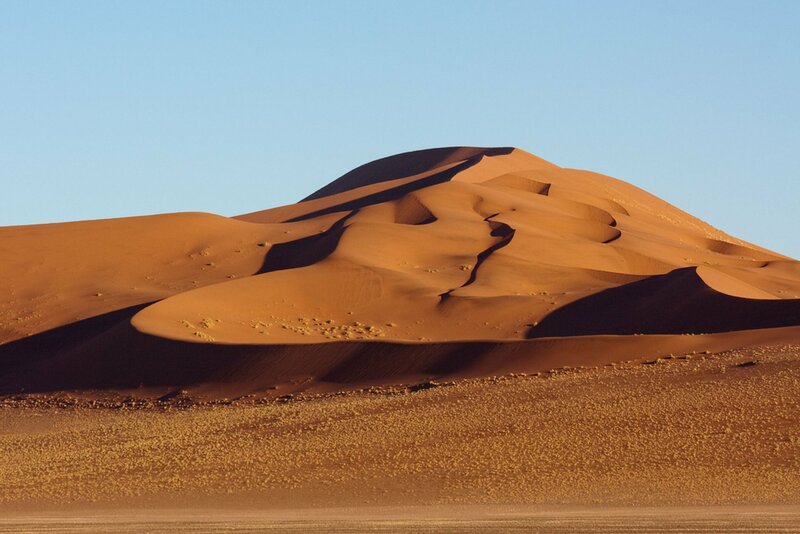 One more unique fact about these dunes is that they can keep the moisture and create specific water basins that are separated from other water bodies. Here you can also watch wild animals and birds. During September and October, they are more visible, as they move towards water bodies. 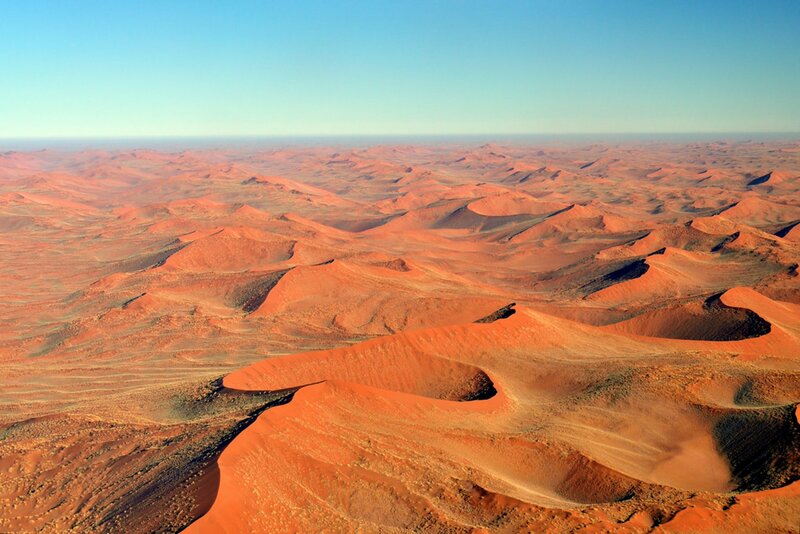 This incredible sight is a true natural wonder that attracts tourists from around the world. This is also a beloved photographers’ sight. We recommend visiting the Wind Castle between March–November, as December-February are too hot with over 50 °C and it might be too challenging to climb around.